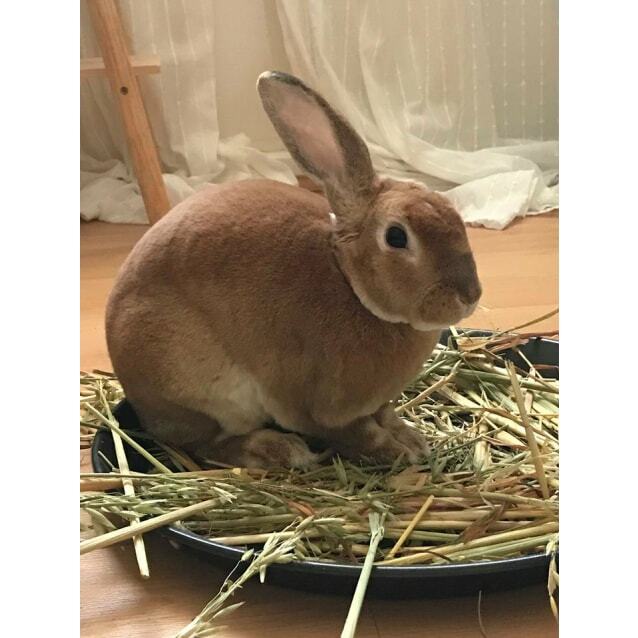 Napoleon’s a high energy, adventurous bunny with a big personality. He loves to explore, climb, and binky around the house. He loves being cuddled and will run at you full speed to show you he’s ready for some pats. 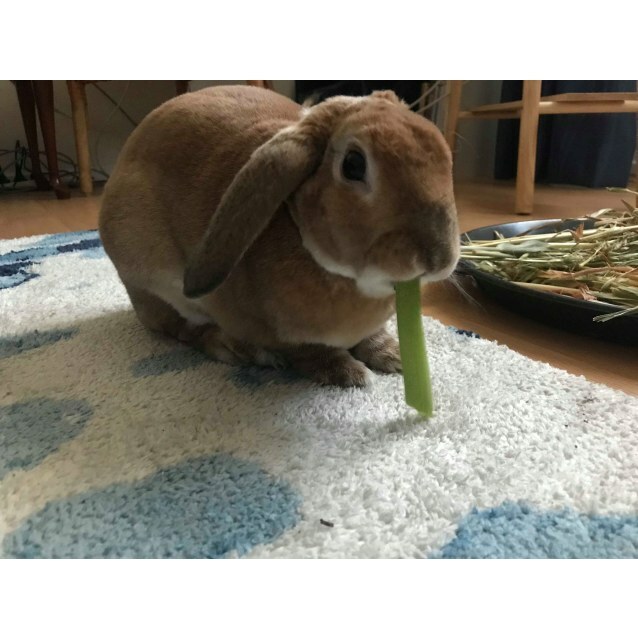 His favourite foods are hibiscus flowers, fresh celery and carrots as a treat.